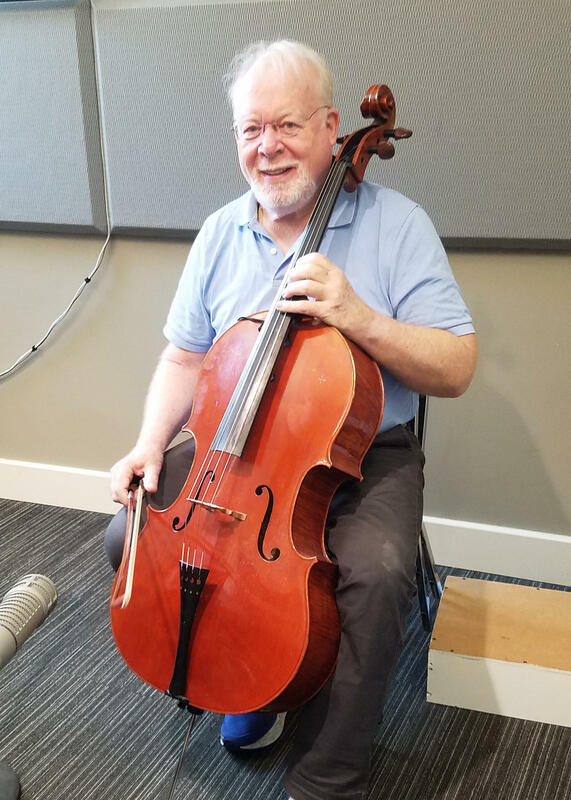 Verne was joined in the studio this morning by cellist Lynn Harrell. Harrell will be joining the Gonzaga Symphony Orchestra for a concert tonight (October 16, 2017 at 7:30pm) featuring Dvorak and Lalo at the Fox. More info here.